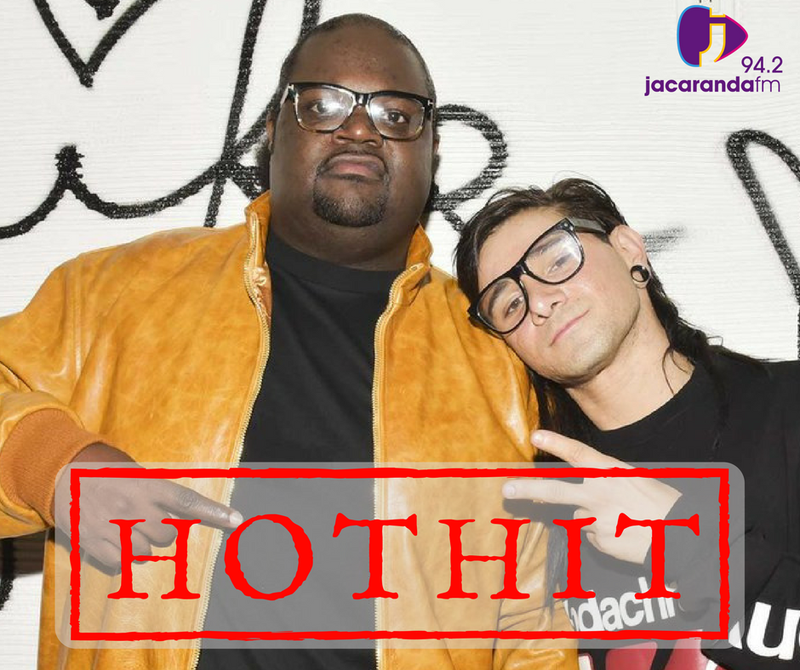 Poo Bear and Skrillex are bringing the heat with a brand new song! Some may know him as Jason Boyd, but the music industry knows him as Poo Bear. He is the most recent singer to join forces with one of the dance industries elite, Skrillex. Now Poo Bear is no stranger to the music scene. He helped write Justin Bieber's smash hits 'Where Are Ü Now' and 'What Do You Mean?'. He also co-wrote Usher's 'Caught Up', so he's been around. Tonight we feature this smash hit as a Chamberlains Hot Hit. What do you think of the track?